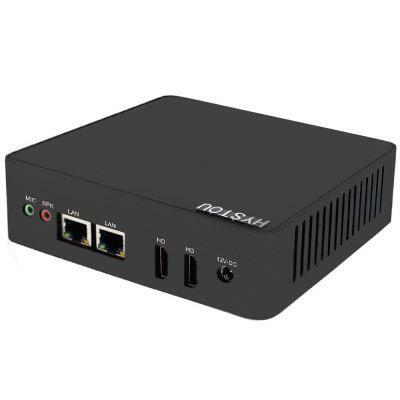 HYSTOU P12 N3160 1C Mini PC comes with Intel Celeron N3160 CPU and 4GB RAM. It claims that it supports 2GB / 4GB / 8GB DDR3L RAM and 32GB / 64GB / 128GB / 256GB SSD. People can also buy many versions from it, including standard system version (no OS and RAM/ROM) and 4GB RAM versions (we do not see 8GB RAM version now). We know that Intel Celeron N3160 are widely used in some cheap laptops and tablets, including Acer EX2519 Notebook.